Ending Homelessness is a long-term solution. There are many systemic issues which interplay with why people become homeless: loss of a job, mental health issues, disabilities, lack of affordable housing based on their income. We address these issues and end the cycle of homelessness by raising our civic voice. Your voice and vote matters, building relationships with our public officials matter, talking to your friends and family about this issue and the solutions for it matters. Become part of our advocacy network, which keeps you up to date on what is happening with housing policies and issues that need attention. By becoming part of our network, you know we are speaking up together! During the legislative session, twice a month you will be alerted via email to issues and legislation pertaining to homelessness and poverty and ways you can contact your elected officials (writing and calling, attending rallies, writing letters to the editor, etc.). 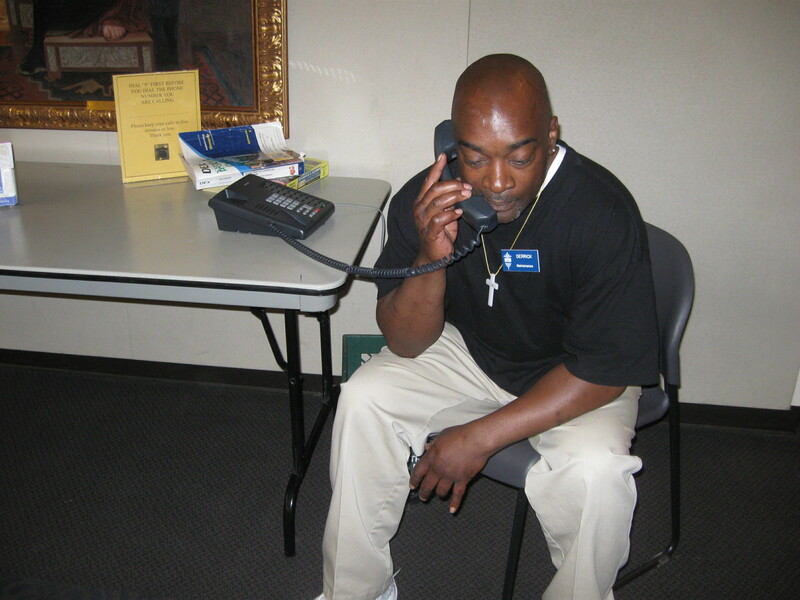 Join our advocacy network and be a part of this exciting movement to end homelessness! The Downtown Congregations to End Homelessness (DCEH) is an interfaith collaboration of 16 Minneapolis churches, synagogues, and mosques living out their values by working together to end homelessness and poverty. DCEH focuses on shifting from an immediate needs approach to long term solutions through a combination of education, advocacy and action. 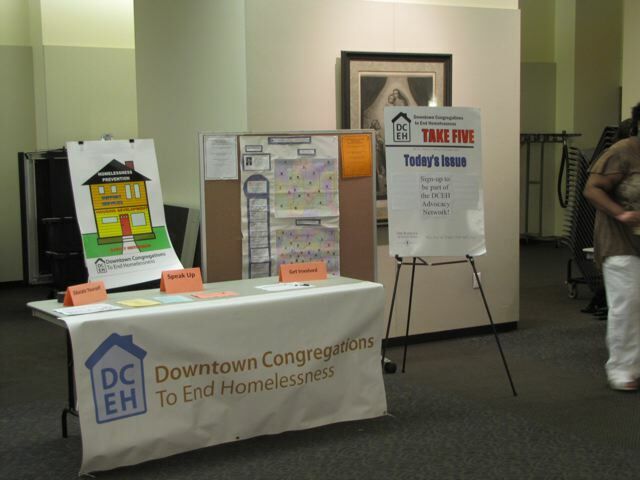 Through learning and volunteer opportunities for congregants, community partnerships, and development of effective strategies and programs, the DCEH is committed to impacting the community around us to decrease homelessness.